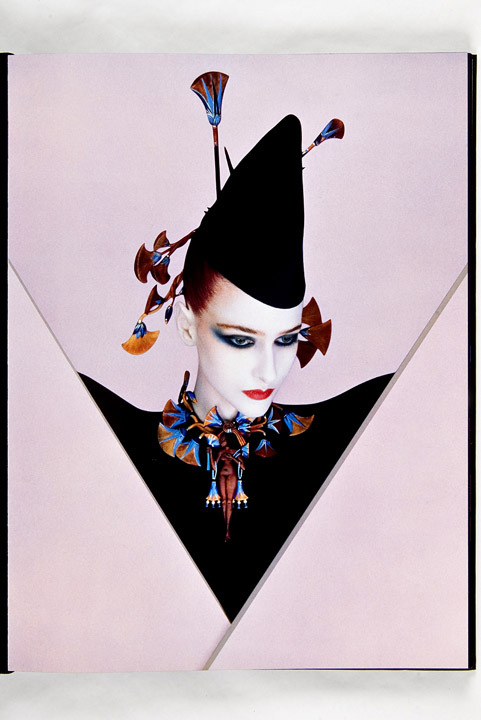 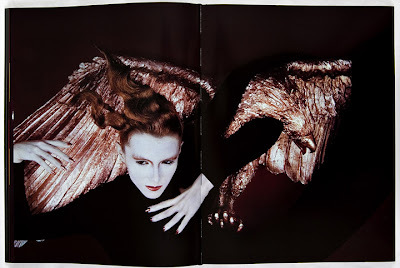 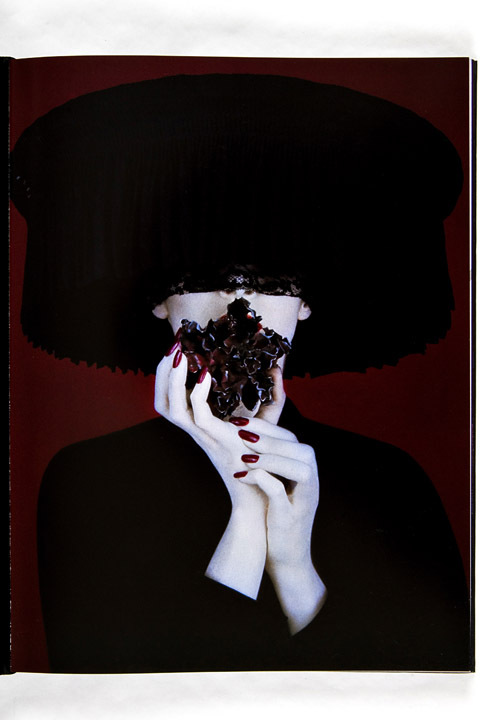 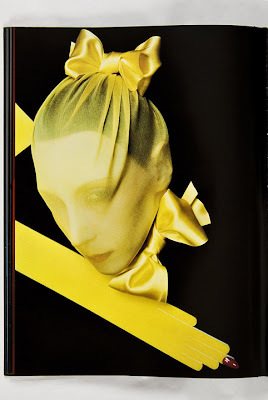 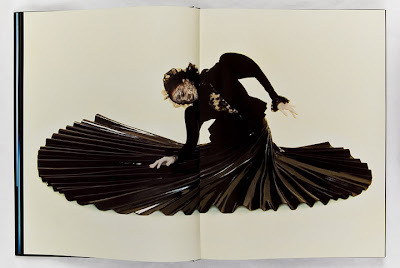 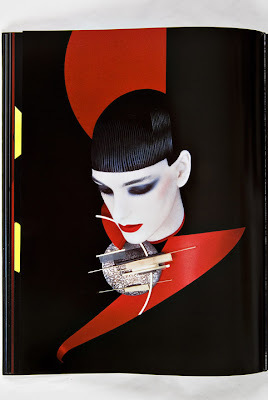 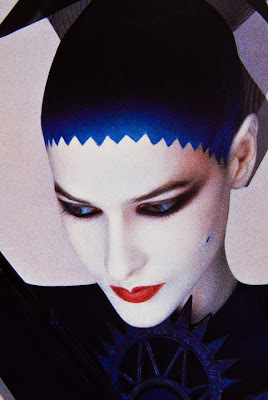 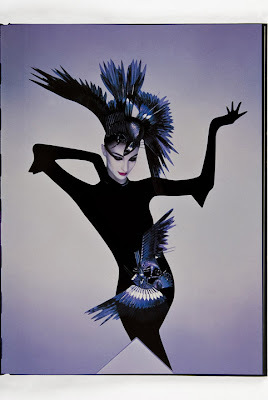 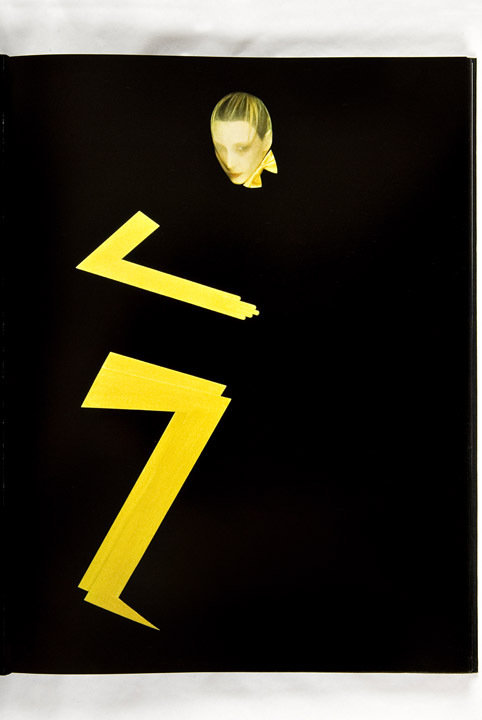 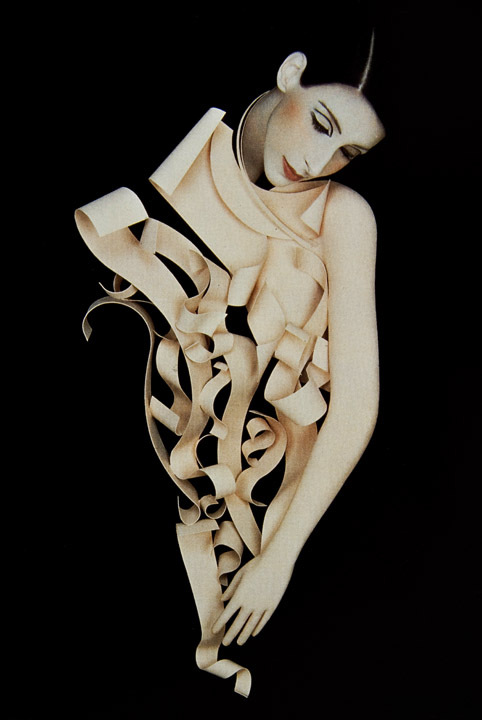 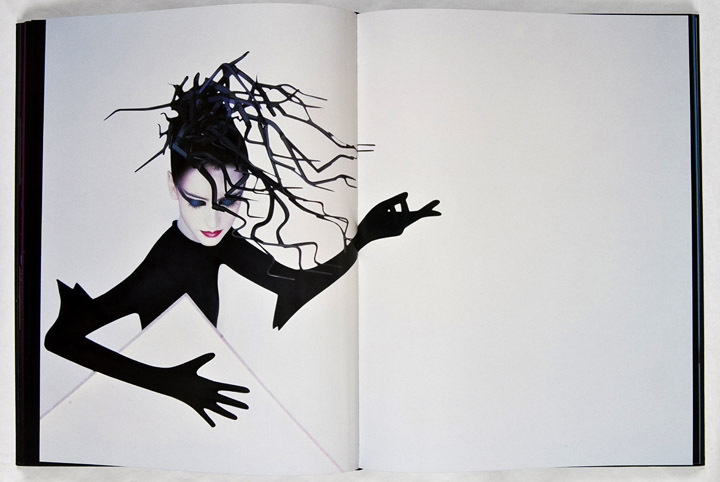 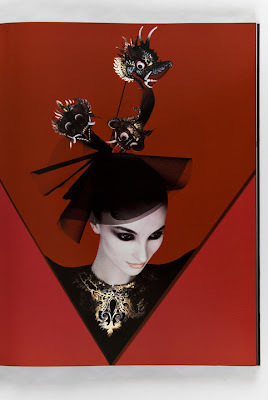 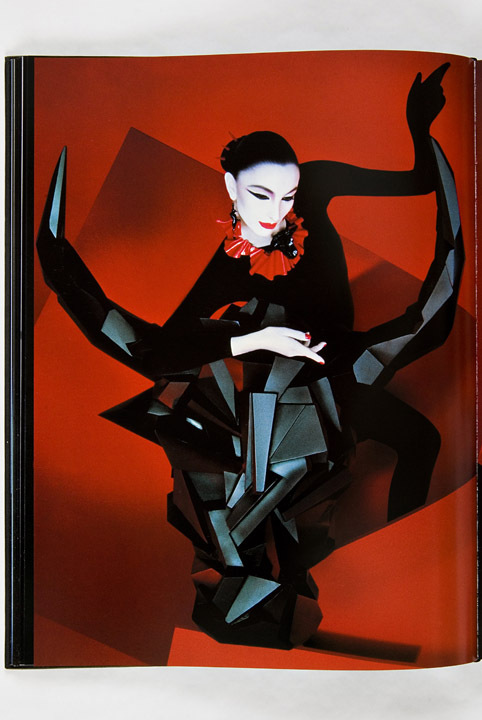 The rare book of Serge Lutens work is available for over �300 on amazon, and with only one copy left, not many people are ever going to see it. 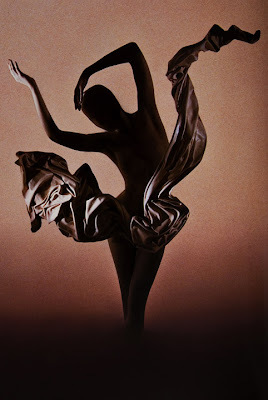 However, there are scans available online that allow us to see the unique beauty and influential body of work that he produced as an image maker and art director. 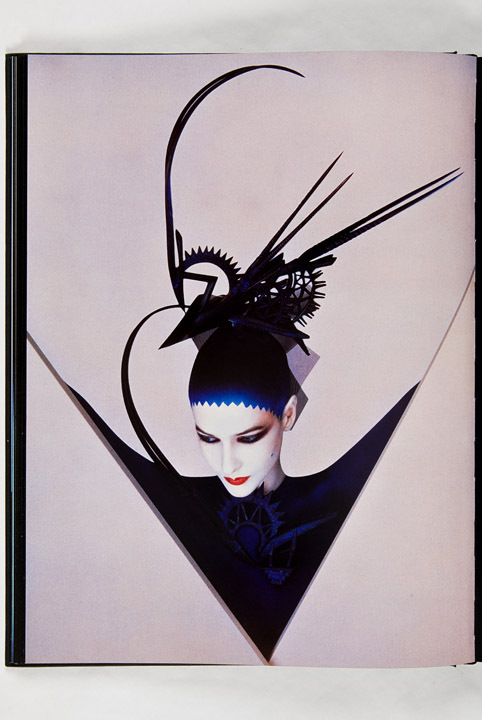 Through his employment as Shiseido's image director in the 80s he produced some of his best work, and ended up going into his own house of perfumery: "Les Salons du Palais Royal"